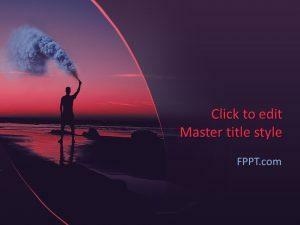 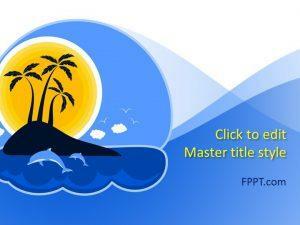 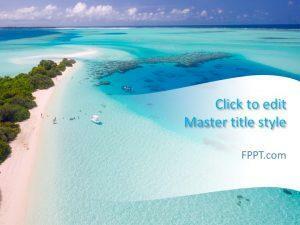 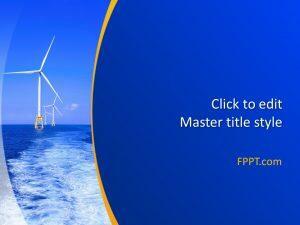 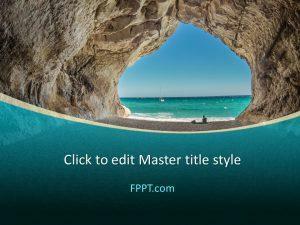 Plan your next romantic visit with free beach PPT backgrounds. 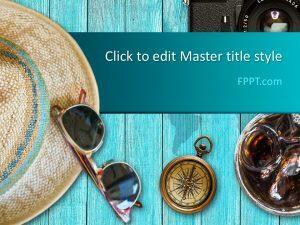 There is lots of variety available with themes, such as Travel, Relaxing, and Seaside. 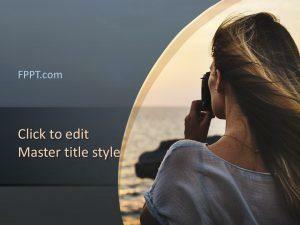 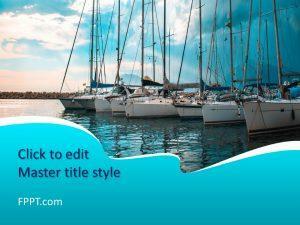 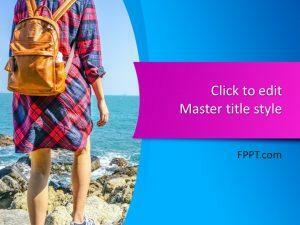 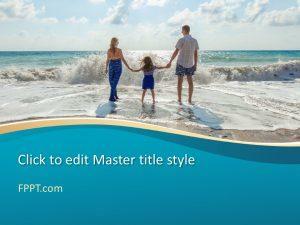 Download free beach PowerPoint templates to inspire the idea of travel and relaxation. 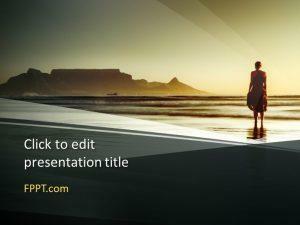 Take some time out of your work schedule, and carefully plan your next seaside journey with free beach PowerPoint templates.